Is my Bunz wallet secure? Yes!  Your Bunz wallet is secured by state-of-the-art technology.